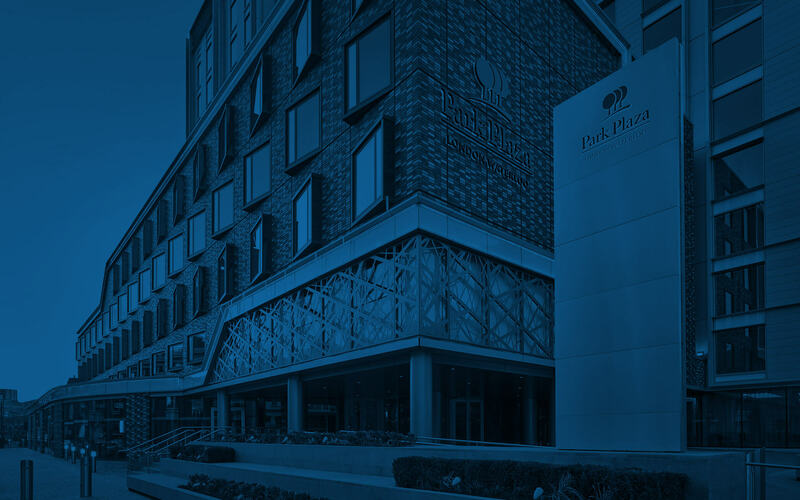 The stylish Park Plaza London Waterloo offers a variety of meeting venues to suit the needs of your event. 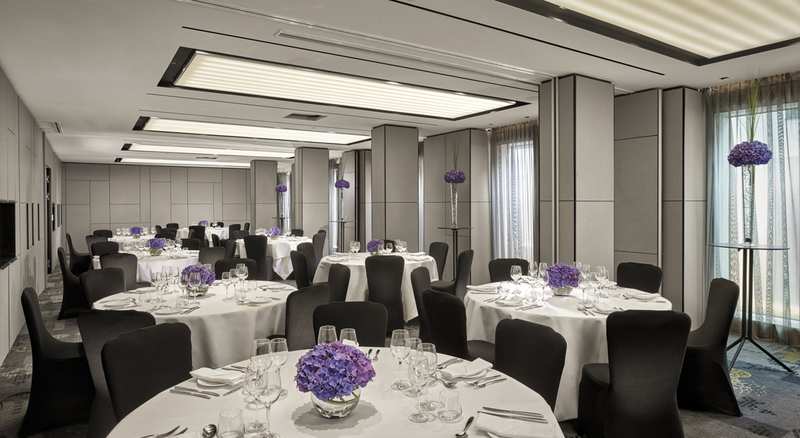 You can arrange exclusive private dining for up to 160 guests in the combined Park Suites 1-4. 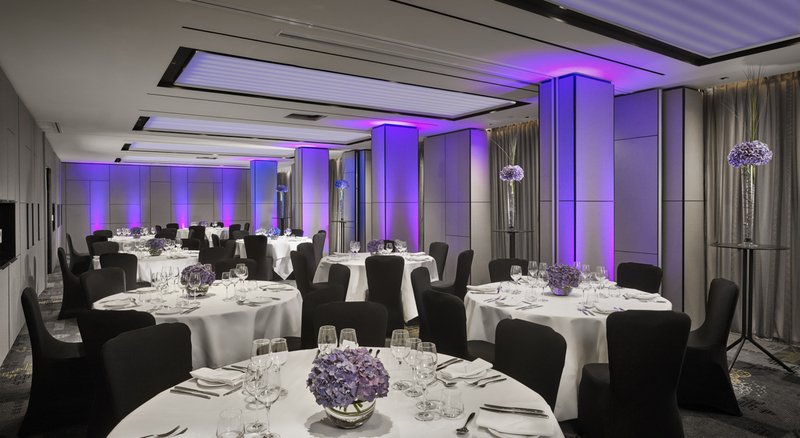 Whatever the size of your group or the reason for your event, our team of skilled chefs can create the perfect personalised menu using fresh, high-quality ingredients, and our staff will provide dedicated, attentive service.